Community Blog by nekobun // Hey guys! I'm not a computer! Stop all the downloadin'! Hey guys! I'm not a computer! Stop all the downloadin'! There's no doubt Christmas has come early for gamers, with a slew of excellent titles rolling out a few months ahead of the traditionally hectic holiday sales season. From solid indie outings, like the long-awaited Retro City Rampage, to triple-A titles such as Dishonored and Borderlands, gamer's wallets are taking a pounding even before that oh so sweet, November 1st candy clearance sale that makes Halloween that much mroe worthwhile. If that wasn't enough punishment for your bank account, there seems to be a veritable onslaught of downloadable content on top of all the fresh gaming goodness. 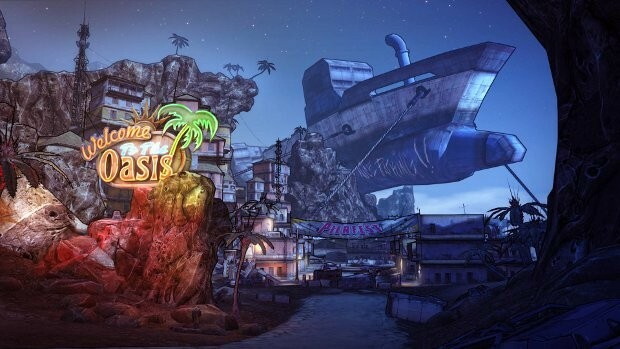 Tropico 4 and Borderlands 2 seem to share a mind when it comes to their newest content packs, as both have DLC featuring pirates out this month. In the former's Pirate Heaven pack, aspiring dictators now have access to a Sailor trait, and the ability to sneak goods through embargo enforcement thanks to the new Smuggler's Hut building. BLT, on the other hand, serves up an entirely new campaign expansion, Captain Scarlett and Her Pirate's Booty, wherein the titular character sends you roaming the sand seas surrounding the town of Oasis for more loot and a fistfull of new, nautically-themed nemeses to take down. On top of this new chapter in Pandora's history, Gearbox also released the bonus Mechromancer class, with new skill trees and abilities to explore, and a week earlier than expected at that. Halloween seems to be a popular focal point for DLC as well lately, be it in thematics or just release timing. 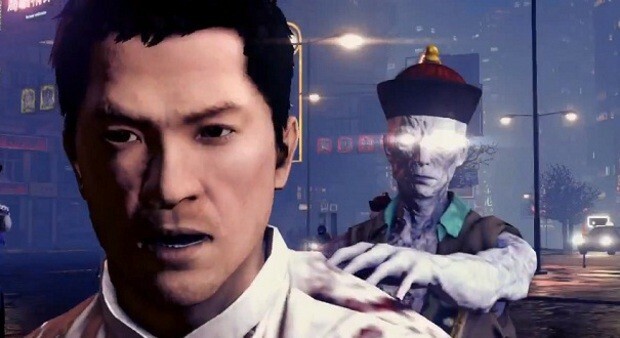 Recently announced for Sleeping Dogs, we'll be seeing the unavoidable undead in Nightmare On North Point, as Big Scar Wu defies his Prince Albert-y fate and unleashes some less-than-living hordes for payback's sake. While possibly not as directly Halloween-tied, Death's romp through Darksiders II sees a revisit on Devil's Night this year as horseman the second sets off to thrash and loot his way through the Shadow Lands. And, since it's as good a time as any to play dress-up, the already demon-ridden Hell Yeah! Wrath of the Dead Rabbit just got an infusion of Sega-inspired masks and skins, and there's also a new mission pack out for those who've had their fill of the main game's offerings. For those who've given the latest On the Rain-slick Precipice of Darkness a thorough going-over, a fresh and free content pack is dropping with new missions for those with maxed-out job levels, as well as zombie skins for the characters to keep things festive. 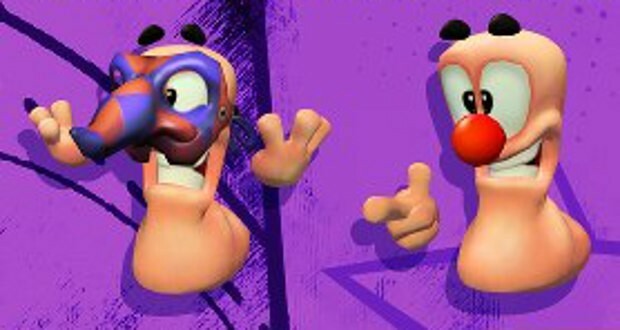 Not to be left out, the latest iteration in Team17's flagship series, [i]Worms Revolution[i], just added a new pack of puzzles and weapons in their Funfair Pack; sure, it doesn't seem Halloween-related at all in its carnival trappings, until you realize it features a Clown Nose accessory, and clowns are easily the scariest thing to be haunted by. All this (and more, as I've likely missed plenty given how much has been going on, game-wise) is nice, and it's great to see games getting such continued support, but at the same time, it's a bit worrying. A lot of these games getting content are really, really fresh off the disc presses. Borderlands 2 is barely a month old and already getting all that extra content; even without the Pirate's Booty expansion, a new character alone can warrant an entirely new game playthrough just to explore the Mechromancer's skill tree. Hell Yeah! has another month on top of that, age-wise, so it might be about time for some fresh stages, but Worms Revolution? It's been out two weeks, which is arguably too soon for additional content. One has to wonder what all the rush is about, especially given most of these titles invite a decent time investment to finish in the first place. Is it a push to gain some market value by having extra goodies already out there before the big guns (pun perhaps marginally intended) like Call of Duty: Black Ops II[i] and [i]Halo 4 land next month? An attempt to keep players invested in their games in spite of the inevitable holiday rush? Whatever's going on, it's starting to feel a bit harrowing, as it feels more and more necessary to plow through games rather than savoring them in the interest of keeping abreast of the bleeding edge, and that doesn't seem like the soundest strategy to make a game memorable to those who play it. So please, please, publishers, slow down a bit. There's already a lot to play this year as it is, and I'm sure those who've bitten the bullet and invested in your titles aren't going to abandon you just because Santa CoD and Kwanzaa Chief are coming to town, just in time for Wii-Ukkah. Deep breaths. Let us play. ...someone's got to get that Prince Albert joke. Need a hint? Prince Albert in a can? Anyone? C'mon.